Back in March, Squarespace chief creative officer David Lee told me that diverting from its original strategy plan, at least in industry hardware, was a “calculated risk.” But now, that risk has paid off, and the brand’s reward is the 2017 Creative Arts Emmy for Outstanding Commercial. Created by agency JohnXHannes, “Calling JohnMalkovich.com,” which finds the esteemed actor vying for his own name’s domain, is goofy, fun, but manages to still be all about the product. 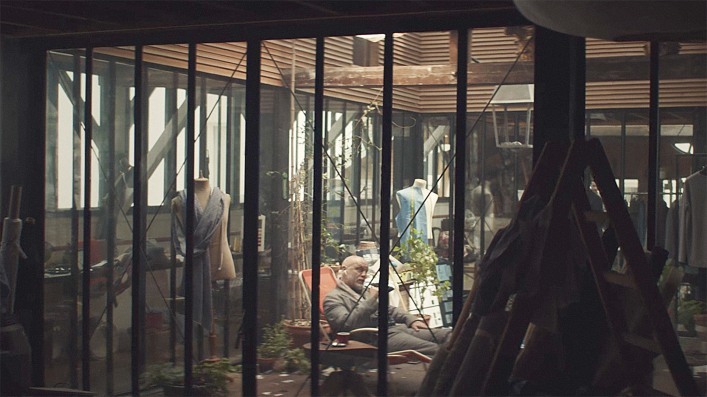 The Emmy-winning Squarespace spot wasn’t Malkovich’s first for the brand, but it was decidedly different in tone from the earlier, more serious spot. Lee told me they just loved the script enough to divert form the original plan.